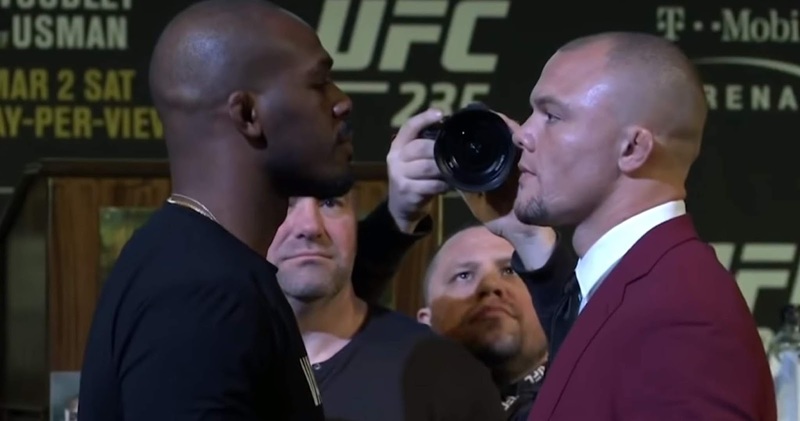 UFC 235 : JON JONES VS. ANTHONY SMITH - - PRESS CONFERENCE (FULL) ! - Sports | Sports 24 | Sports News ! 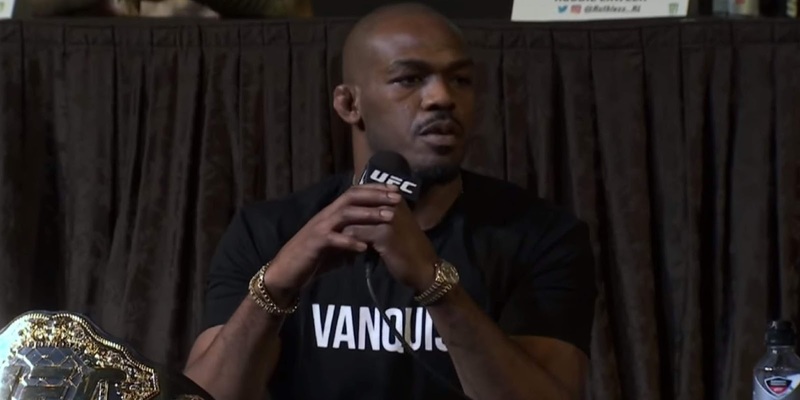 Home Videos UFC 235 : JON JONES VS. ANTHONY SMITH - - PRESS CONFERENCE (FULL) ! 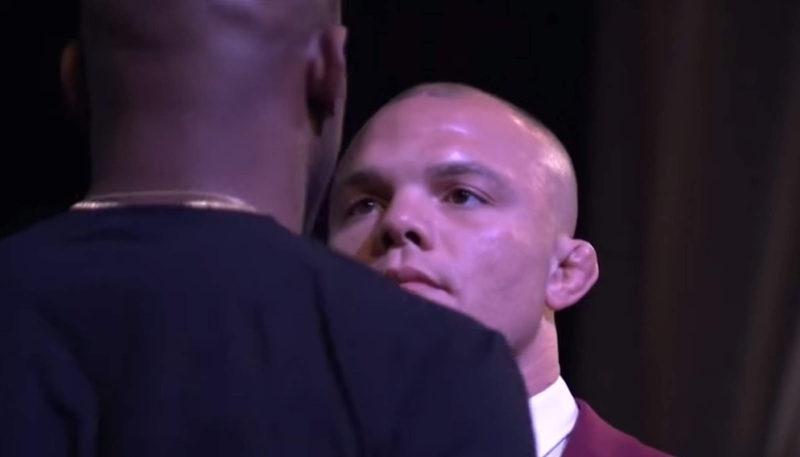 UFC 235 : JON JONES VS. ANTHONY SMITH - - PRESS CONFERENCE (FULL) ! 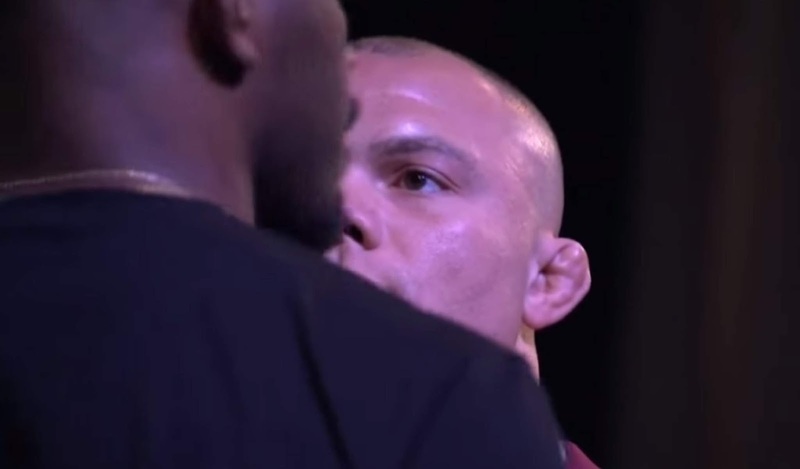 CONTROVERSIAL UFC LIGHT HEAVYWEIGHT CHAMPION JON JONES FACES-OFF WITH CHALLENGER ANTHONY SMITH BEFORE THE MEDIA AHEAD OF THEIR UFC LIGHT HEAVYWEIGHT CHAMPIONSHIP CLASH ON MARCH 2, 20019 AT THE T-MOBILE ARENA IN LAS VEGAS, NEVADA. JON JONES HAS BEEN GRANTED 'ONE FIGHT' LICENCE BY THE NEVADA STATE ATHLETIC COMMISSION FOLLOWING RECENT RESURGING CONTROVERSY ABOUT 'PEDS' USE WHICH HAS HAUNTED THE 3-TIME CHAMPION FOR QUITE SOME TIME NOW. "I've been fighting people on steroids my whole career, so genuinely it doesn't matter." LHW war incoming! 🏆 @JonnyBones looks to halt the rise of @LionheartASmith at #UFC235.